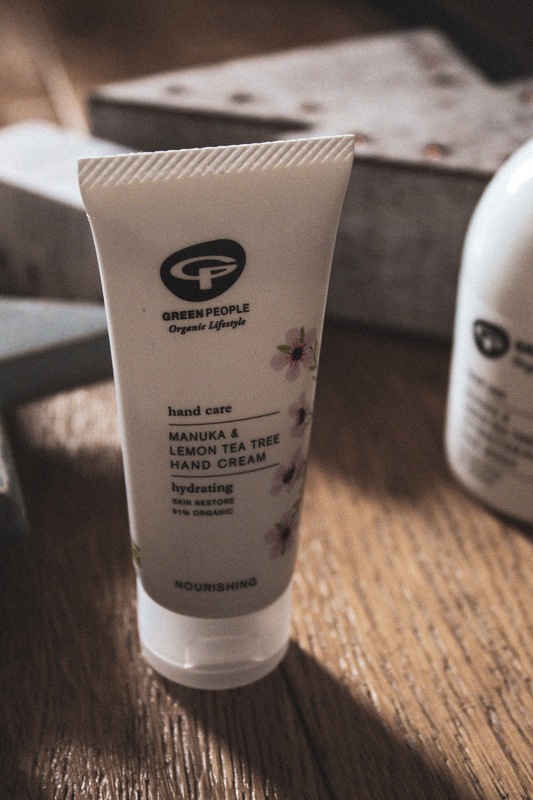 Green People launched their new Manuka & Lemon Tea Tree Hand Cream this January, and challenged me to test it out for a whole month to see the difference. They also sent me the hand wash so that I could get the full experience, and honestly I was so ready to take this challenge. My skin is dry at the best of times, but it gets especially bad during the winter. 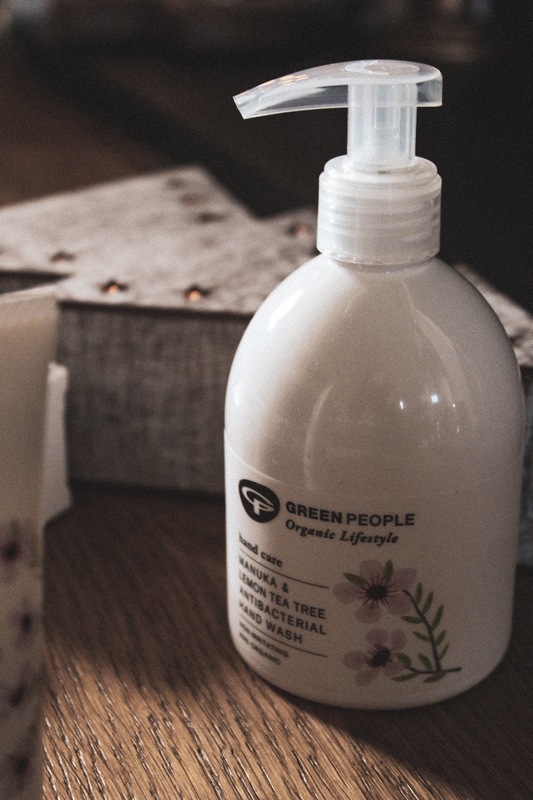 My hands definitely get it the worst with everything they go through on a day-to-day basis, and I’d never been able to find anything that fixed the problem – but as a huge fan of Green People I felt pretty confident that this hand cream could work for me. I love Green People so much because of their commitment to being organic and cruelty-free, which I think should really be standard in this day and age. Both of these products are also vegan, so you can feel good about using them, and with Manuka honey as an ingredient you just know it’s going to be good. After trying these products for a month I can honestly say that they are seriously impressive, my hands look way more like a normal person’s now (not cracked and sore). They used to get so dry that they would be really itchy too and they don’t feel that way anymore – they might not be silky soft yet but they’re damn close. I have tried basically every hand cream there is and nothing has majorly helped me with my painfully dry hands except this, it’s genuinely made such a difference. It wasn’t exactly an overnight change, but after a week of using this my skin didn’t look so cracked and sore, and now after a month my hands are actually feeling kind of soft. I think the Lemon Tea Tree oil really helped to heal my hands, and the Squalane gave me the extra moisture that I so desperately needed. 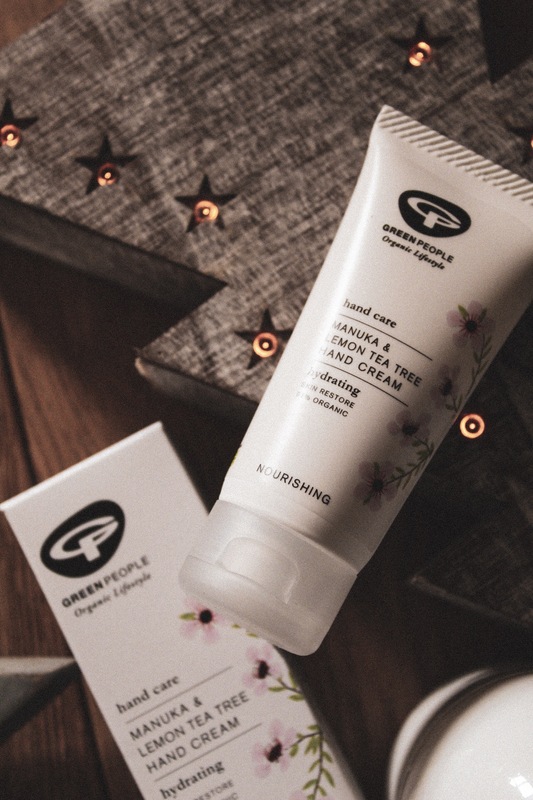 This hand cream sinks in really quickly and doesn’t leave your hands feeling greasy or balmy, just nicely moisturised – there’s nothing worse than feeling like you can’t do anything for the first ten minutes after applying hand cream. This has a gorgeous citrus scent, and contains shea butter to really boost the moisture. It’s also 91% organic and you can tell that the ingredients are all super high quality. I’m honestly so impressed with this hand cream, my hands are looking the best they ever have in winter and don’t hurt anymore – I’m so happy! I never thought about how drying my hand wash might be until I tried this, and now it makes so much sense that my hands were so bad. Obviously washing your hands a lot is going to dry them out – as is just being outside in the cold – but I didn’t think about how I could care for my hands with more than just a moisturiser. This hand wash is 80% organic and free from SLS, Triclosan and irritating soap so it won’t dry out your hands or irritate sensitive skin. 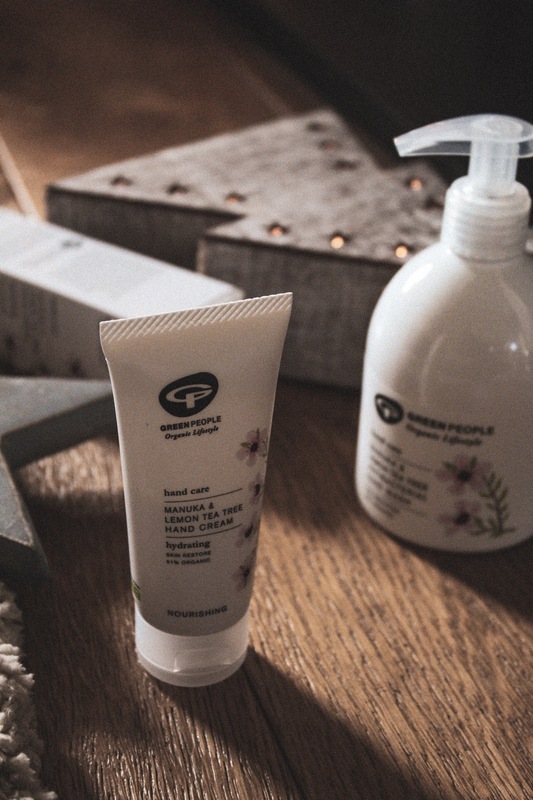 The Tea Tree and Manuka kills any harmful bacteria, so you don’t have to worry about it being any less effective simply because of its organic ingredients. It’s also highly concentrated, so you really don’t need all that much. This smells really lovely and citrus-y (thanks to the lemon tea tree), just like the hand cream, and I’m really impressed that it’s even suitable for eczema sufferers (of which I am one). Even though I’ve been using this for a month, I’m nowhere near to finishing this hand wash, and I think using it in combination with the hand cream has been so effective! I’m honestly so glad I took on Green People’s challenge because they have, quite literally, transformed my hands. If you want to get your hands (pardon the pun) on these products, then you can grab them here.